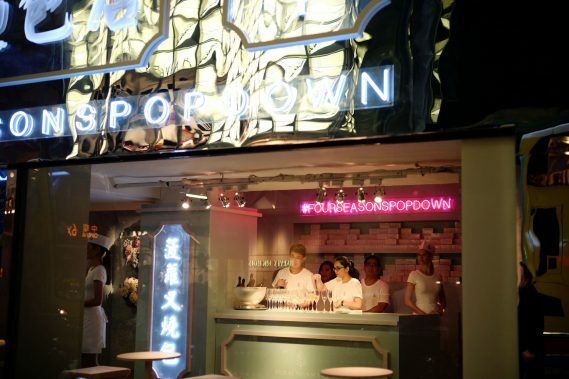 Nothing was as it seemed: Slipping in through what appeared to be a refrigerator at the back of a traditional Chinese bakery, an elite guest list of celebrities, influencers and VIPs from around the world was soon immersed in a world of illusions. 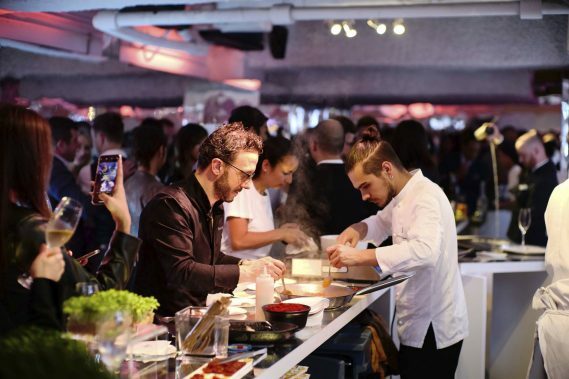 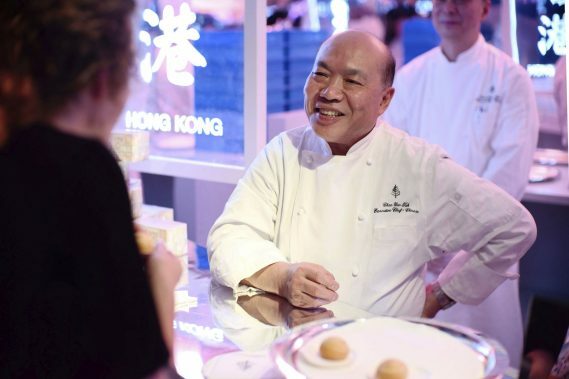 Mirrors, lights, sounds and surprises during #FourSeasonsPopDown Hong Kong captured the world’s imagination through shared images and stories, while an international cast of Four Seasons master chefs and mixologists presented savouries, sips and sweets to enchanted guests. 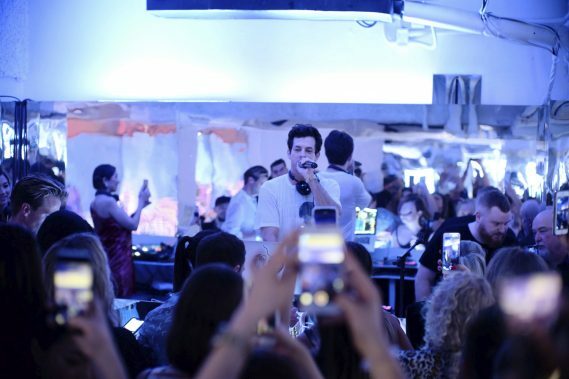 Grammy and Academy Award-winning songwriter, musician, producer and DJ Mark Ronsonheadlined the evening’s entertainment, with additional musical interludes by Hong Kongsensation Miss Yellow, lauded as one of the world’s hottest female DJs.